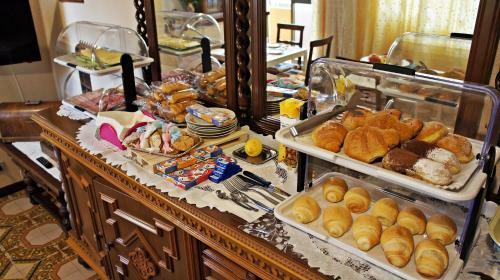 B&B Flamingo Villasimius in Villasimius boasts accommodation with a terrace and a shared lounge. This bed and breakfast offers a tour desk and luggage storage space. 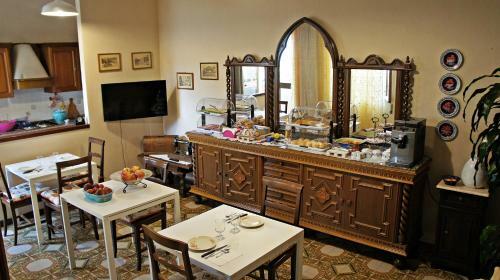 Each room is equipped with a terrace with mountain views and free WiFi. At the bed and breakfast the rooms include a balcony with a city view. Rooms are equipped with a private bathroom with a bidet, free toiletries and a hairdryer. All guest rooms feature a desk. 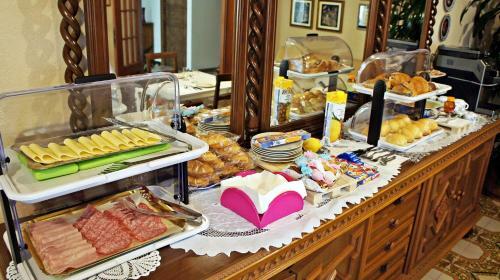 An Italian breakfast is available daily at B&B Flamingo Villasimius. 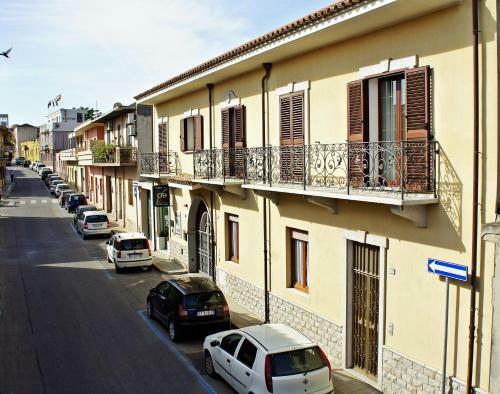 Bike hire and car hire are available at this bed and breakfast and the area is popular for cycling. 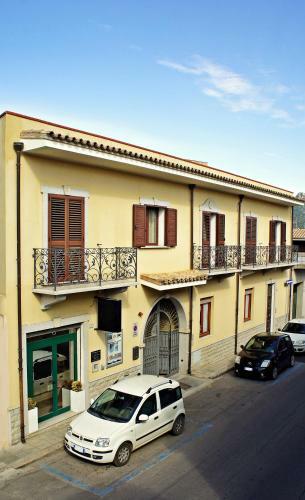 Cagliari is 35 km from the accommodation, while Pula is 47 km from the property. Cagliari Elmas Airport is 41 km away. Guests are required to show a photo identification and credit card upon check-in. Please note that all Special Requests are subject to availability and additional charges may apply. Please inform B&B Flamingo Villasimius in advance of your expected arrival time. You can use the Special Requests box when booking, or contact the property directly with the contact details provided in your confirmation.